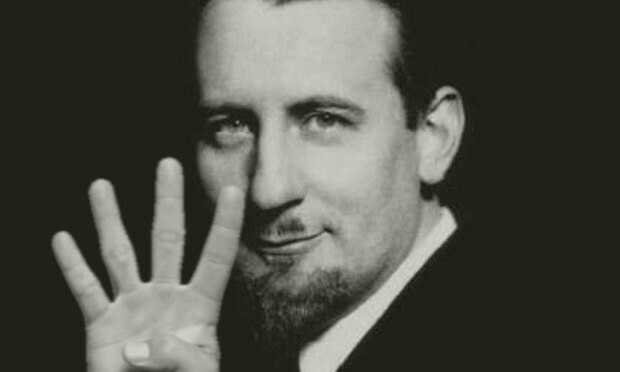 It is perhaps fitting that the tumultuous Phillip Heseltine (or Peter Warlock, as he liked to be known) was born at the Savoy in 1894. His parents used the hotel as their permanent residence before moving to Chelsea soon after Philip's birth. Philip attended Eton but left at the age of 16, a year before graduation, to live in Cologne, where he studied piano and attended concerts. He returned to England almost a year later and gained a place at Oxford University, but abandoned his studies again after getting a job as a music critic at the Daily Mail. Still, Phillip was not satisfied. Annoyed by the newspaper's tendency to edit out his more critical reviews, he quit after four months. He spent the following years writing, composing and partying across England, Ireland and Wales. He was known for his riotous behaviour, and reportedly rode naked through his village on a motorcycle. He lived with an artist's model with whom he fathered a child in 1916. It was during a drunken pub crawl that Heseltine reported he wrote the music for Bethlehem Down. the Daily Telegraph had advertised a Christmas carol competition, and he and his friend Bruce Blunt, who composed the lyrics, had wanted to earn some money so they could go out drinking again for Christmas. They won the competition, and the carol was published in the newspaper on Christmas Eve, 1927. 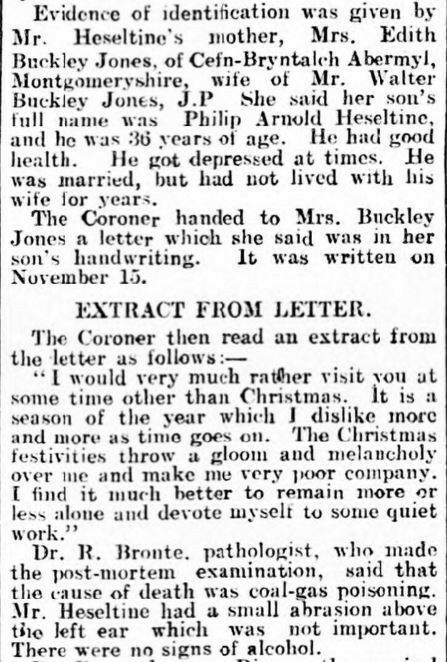 "I would very much rather visit you at some time other than Christmas. It is a season of the year which I dislike more and more as time goes on. The Christmas festivities throw a gloom and melancholy over me and make me very poor company. I find it much better to remain more or less alone and devote myself to some quiet work."